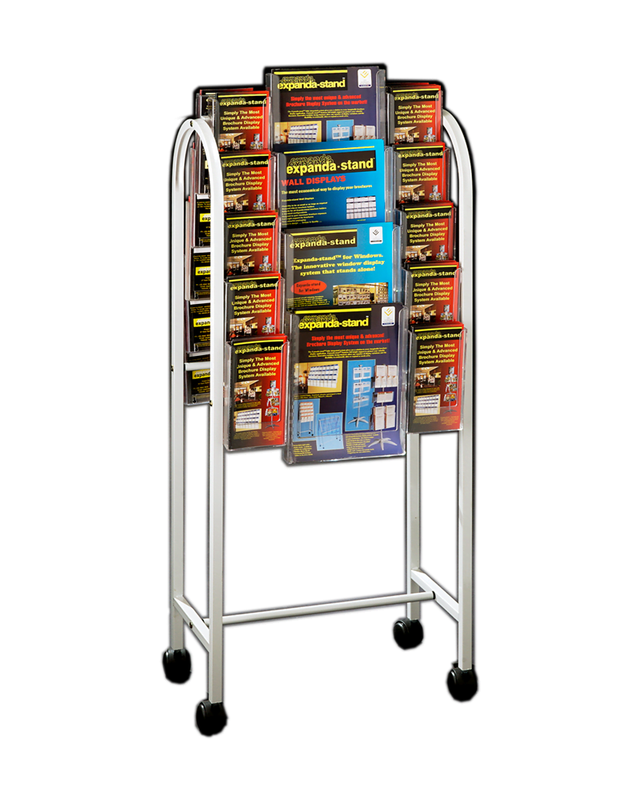 Mobile Brochure displays are a great way to create that display for a location with limited wall space. 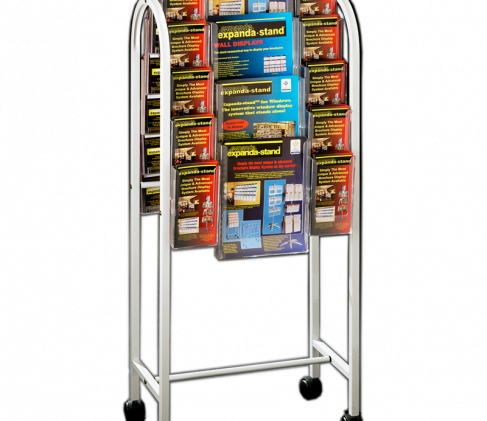 This display solution offers small and large trolley sizes. It get’s better this display is double sided allowing you to take advantage of opportunity to display more important material! Creating a design that works for you! 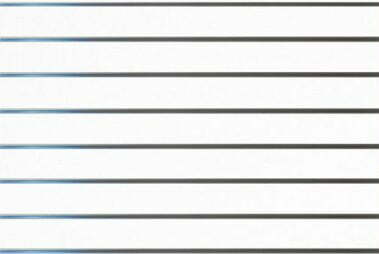 We have a range of DL, A5 & A4 sized holders compatible with this system. 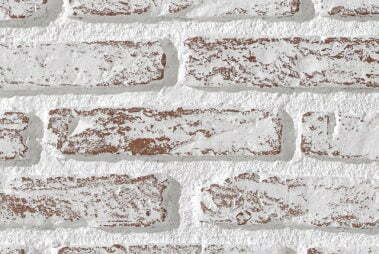 Click here to view the interchangeable range! Weatherpro Notice Board - NOW 15% off!